feast or have bottles brought out to your next holiday party. spending the holidays in good company. 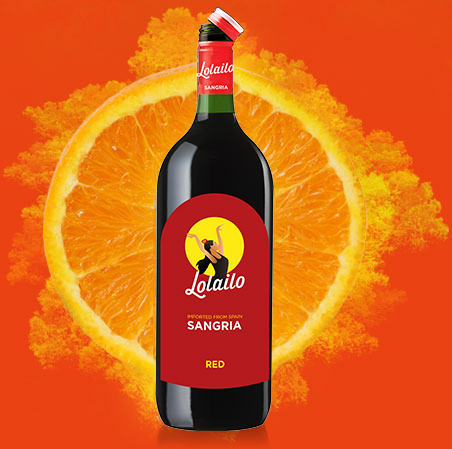 Have Lolailo join you and yours this holiday season. … No, seriously. Lolailo’s like, everywhere. "Fan bakes the Lolailo Birthday Cake to end all Birthday Cakes"
"I must admit that this is the finest product I have found since 1970..."
In a pitcher, combine all ingredients. Stir and refrigerate until chilled. 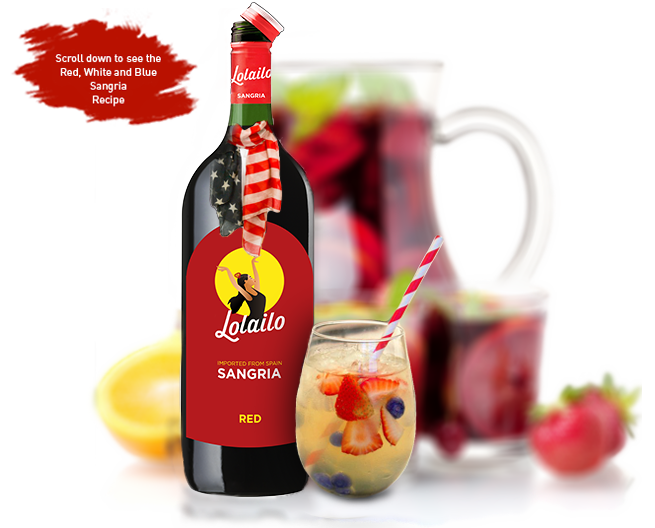 In a pitcher, combine white Lolailo Sangria, apple liqueur, the sliced red and green apples, and fresh cranberries. Stir, refrigerate until chilled, and rim glasses with red or green sugar. 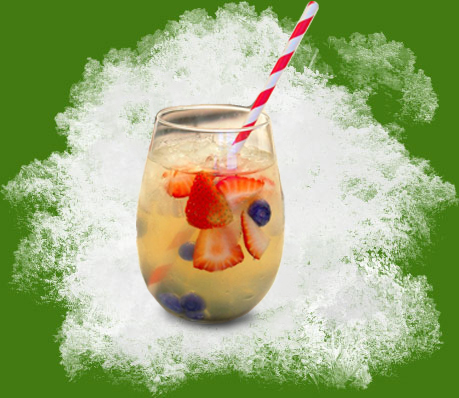 To serve, pour sangria into glasses and add a sprig of rosemary to each glass.